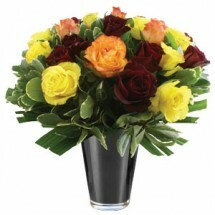 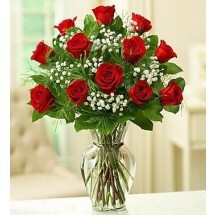 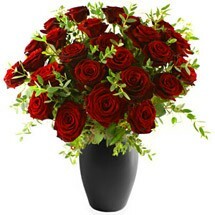 Pure and undeniable fresh flower luxury! 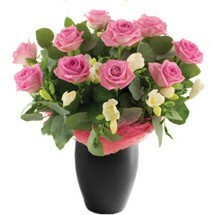 Two shades of pink roses are used in this gorgeous bouquet; carefully hand crafted and delivered by our local florists. 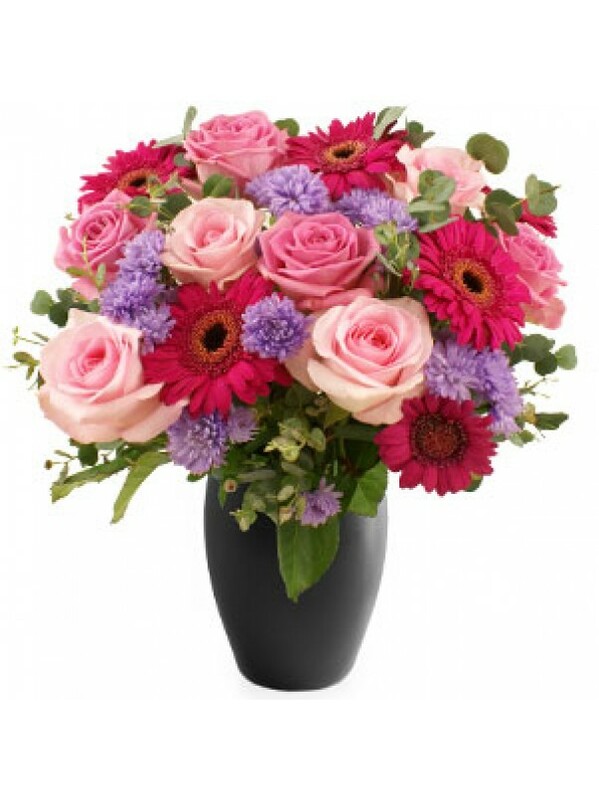 A generous helping of miniature pink gerberas and a loose scattering of lilac blooms amidst sweet smelling eucalyptus foliage makes this a bouquet to remember.